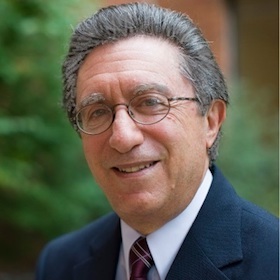 Daniel B. Berch is a Professor Emeritus of Educational Psychology and Applied Developmental Science at the University of Virginia’s Curry School of Education. After leading the effort to form the MCLS, he became the first Chair of the Governing Board, and currently serves as a Special Advisor to the Society. Before coming to the University of Virginia, he was the Associate Chief of the Child Development and Behavior Branch at the Eunice Kennedy Shriver National Institute of Child Health and Human Development, NIH. His research interests include the development of numerical cognition and mathematical learning disabilities, and evolutionary perspectives on education. Among other honors, he is a Fellow of the American Psychological Association’s Society for Experimental Psychology and Cognitive Science, and served as an ex officio member of the U.S. Department of Education’s National Mathematics Advisory Panel. 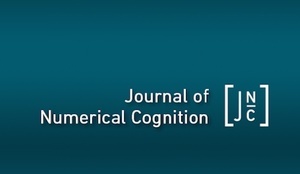 He is on the editorial board of the Journal of Experimental Child Psychology, and is the Senior Editor (with Co-Editors David C. Geary and Kathy Mann Koepke) of the five-volume book series Mathematical Cognition and Learning, published by Elsevier/Academic Press.